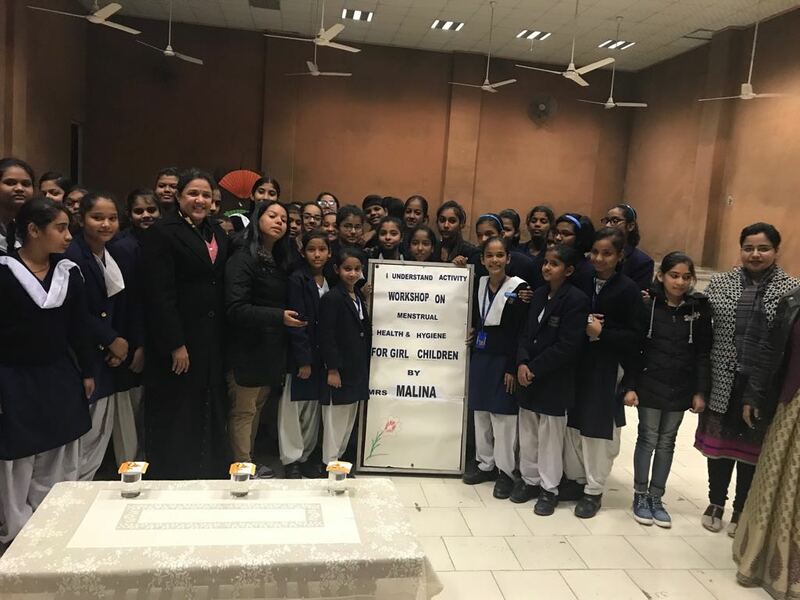 Effective menstrual hygiene is vital to the health, well being, dignity, empowerment, mobility and productivity of women and girls. 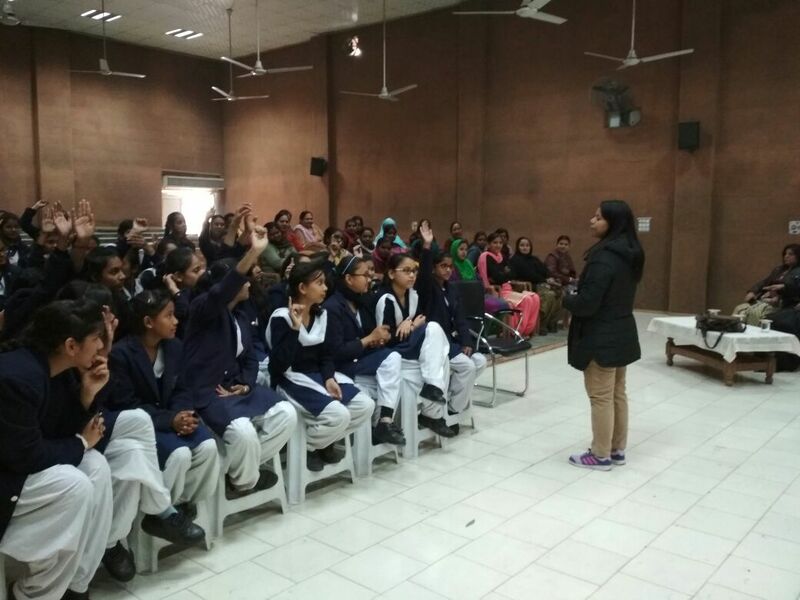 Poor menstrual hygiene may cause stigma, ill health and can lead to school absentism and increased school drop out rates. 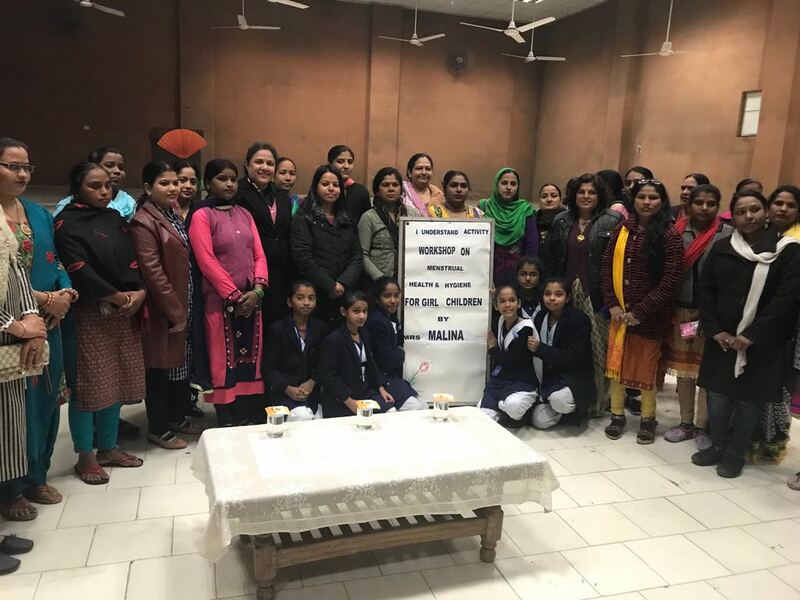 Keeping the same in mind an interactive workshop on menstrual health and hygiene was conducted on 27 Jan 18 by Ms Malini, associated with proctor and gamble health care Pvt. 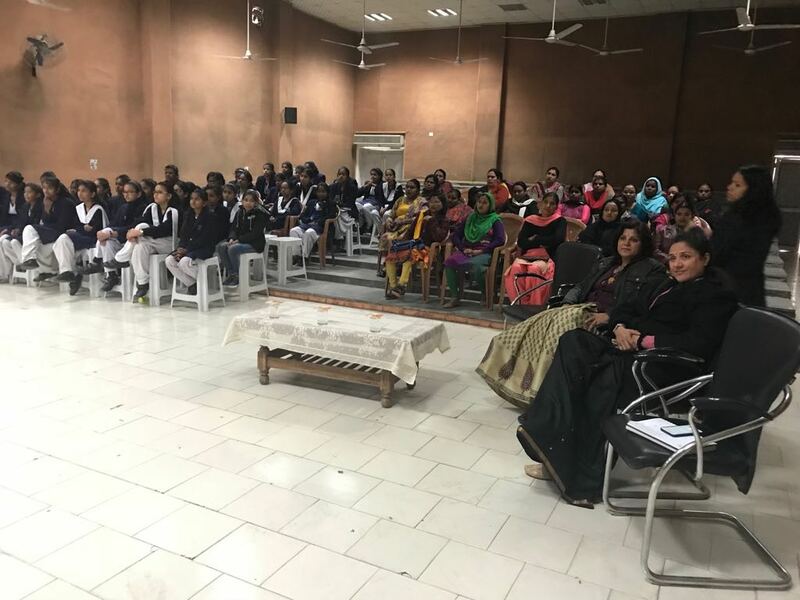 Ltd. in the school auditorium from 12.00 Noon to 01.30 P.M.
Changes that occur in girls at puberty, myths associated with menstruation, common problems like pain, headache, backache, etc and ways to deal with them were discussed in detail. Mothers’ were advised to be aware of the physical changes in their daughters and consult a doctor in case of doubt. They were told to be friendly with their daughters to create a comfortable atmosphere. 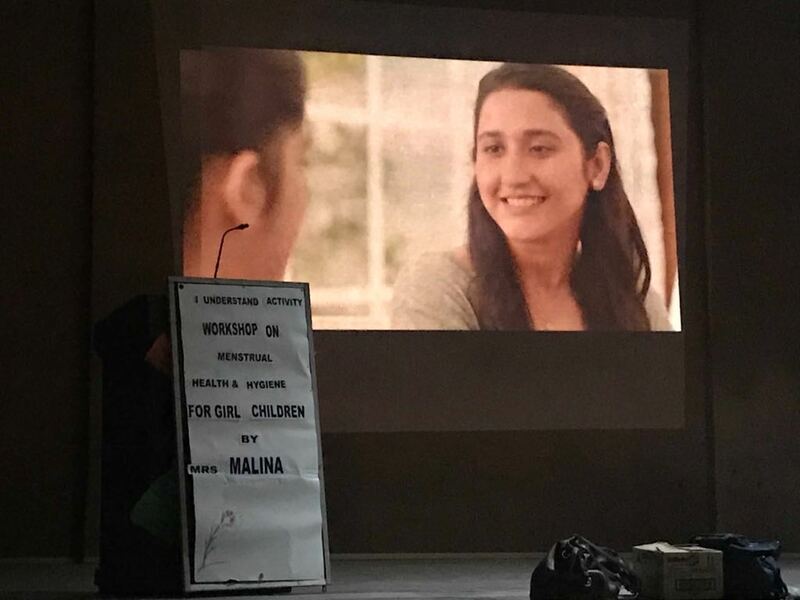 Video clippings were shown to provide greater awareness on good menstrual hygiene practices.